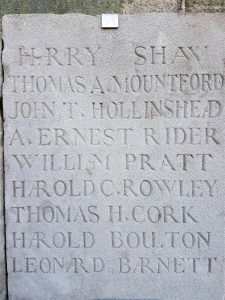 Outside the Church is the War Memorial dedicated to all the men of the Parish who died in World War 1. 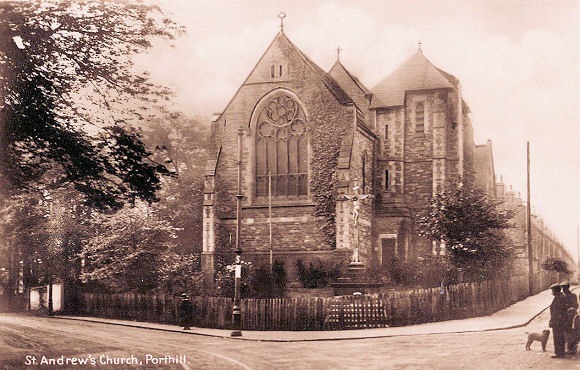 It was moved from its original position when the roundabout was built at the top of Porthill Bank in 1953. 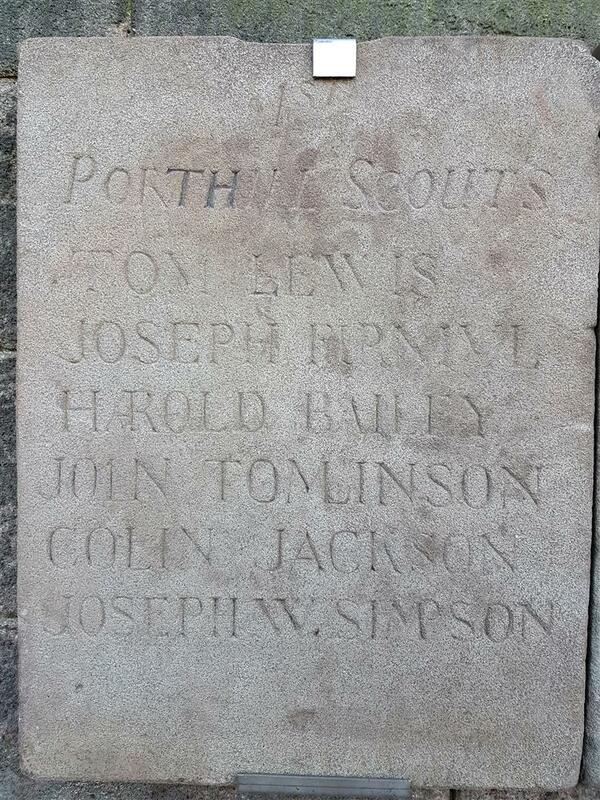 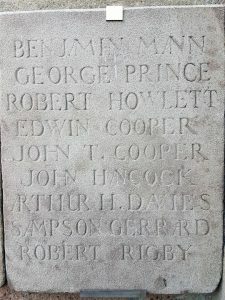 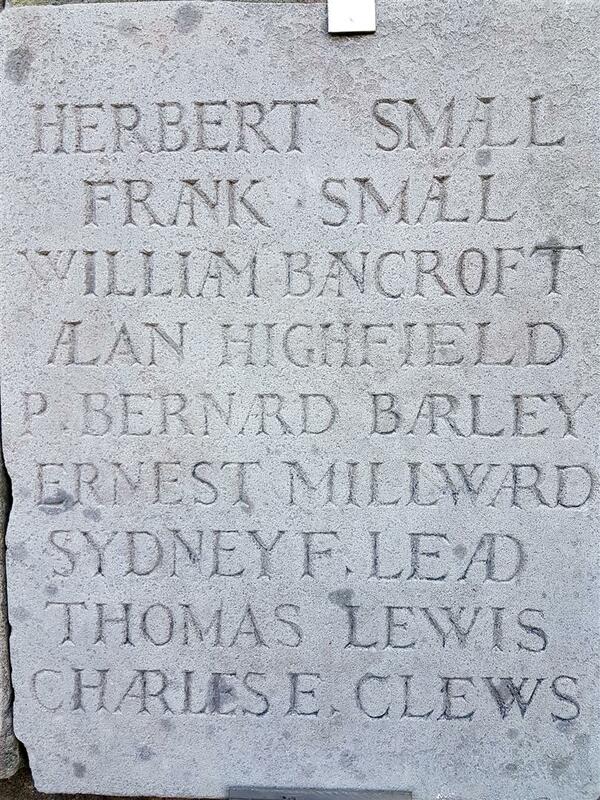 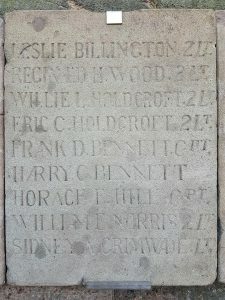 At the time of the Solemn Memorial Requiem for the men from Porthill who have fallen in battle or by sickness in the war held at St. Andrew’s Church last November, the question of a permanent memorial was raised by may of the relatives on the men commemorated. 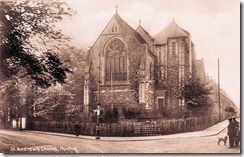 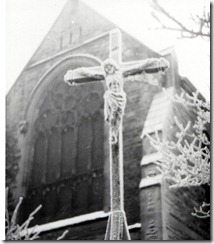 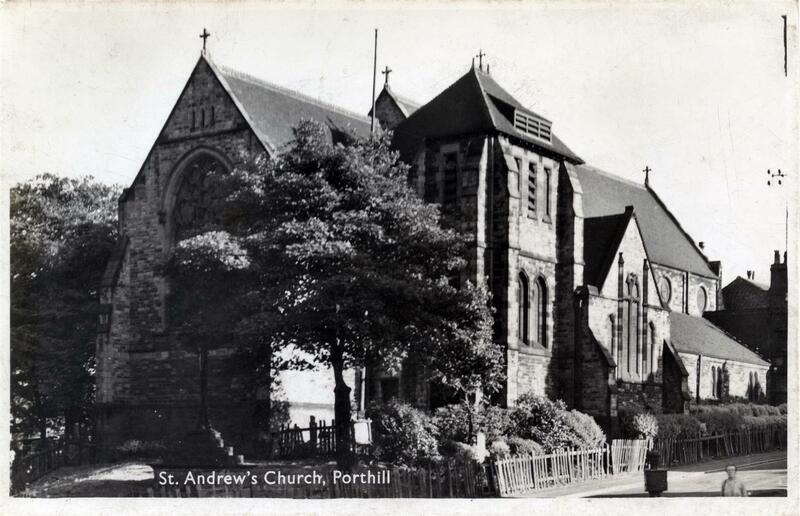 Since then the matter has been considered in detail, and the congregation of St. Andrew’s Church have felt that in view of the fact that the church occupies what is distinctly the most central and attractive site in the district, it was up to them to take the lead in promoting a scheme. 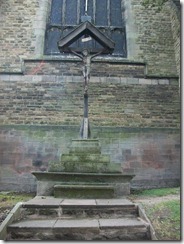 So the subject has been well debated at recent meetings of the congregation, and a scheme has been drawn up. 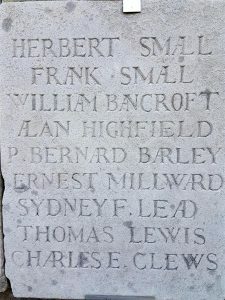 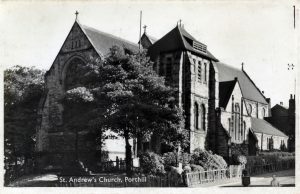 Eventually, in any case, some form of memorial would have been placed in the two churches of the parish of St. Andrew’s, Porthill, and this will still be done, but this part of the scheme will be left until after the war. 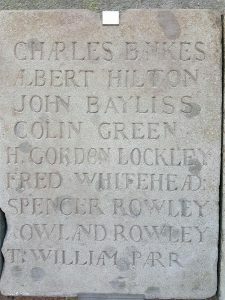 But it is felt that some form of open-air-memorial is needed that will be seen by all the people of the district, and will be a constant reminder to them of the glorious heroism and self-sacrifice of the men who have gone from their midst. 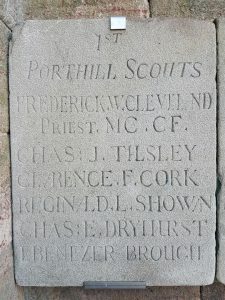 It has been decided, therefore, to make this the principle part of the scheme, and it will take the form of a very large wayside cross on a massive stone base, to be erected on the land in front of the church, facing down Porthill. 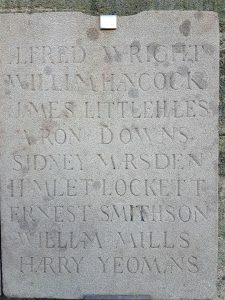 A site will be cleared for the purpose and around the cross slabs of stone will be placed in a large semi-circle, upon which will be inscribed the names of all the men from Porthill parish who fall in this war, without respect to class or creed. 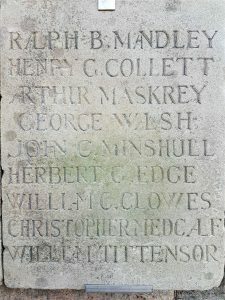 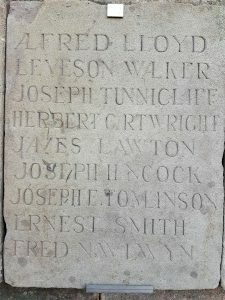 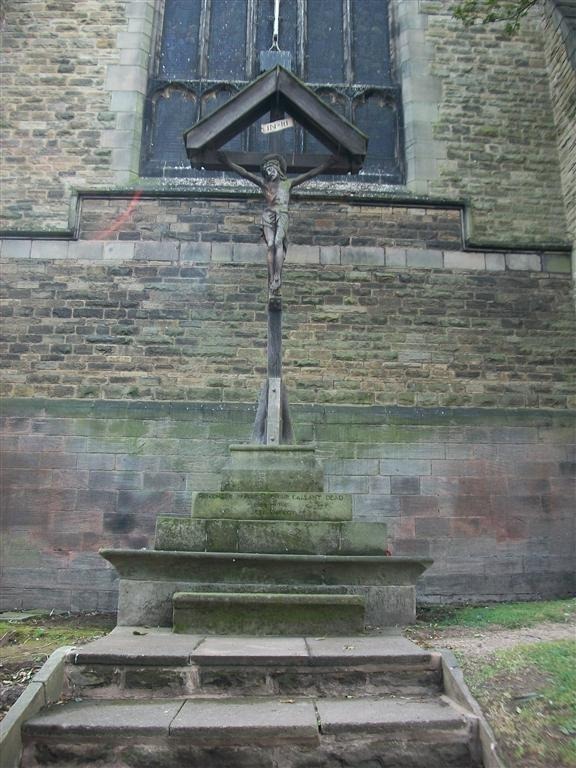 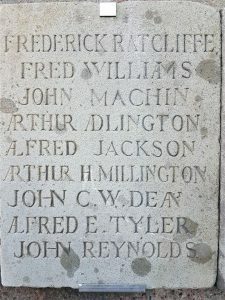 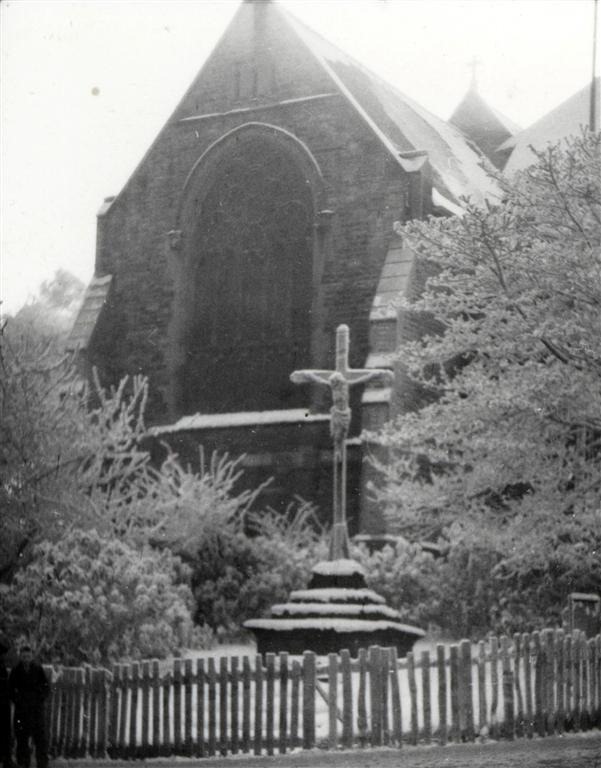 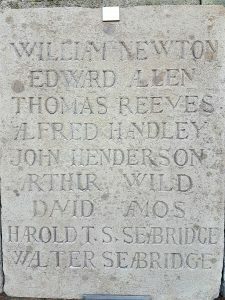 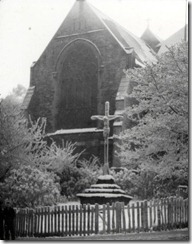 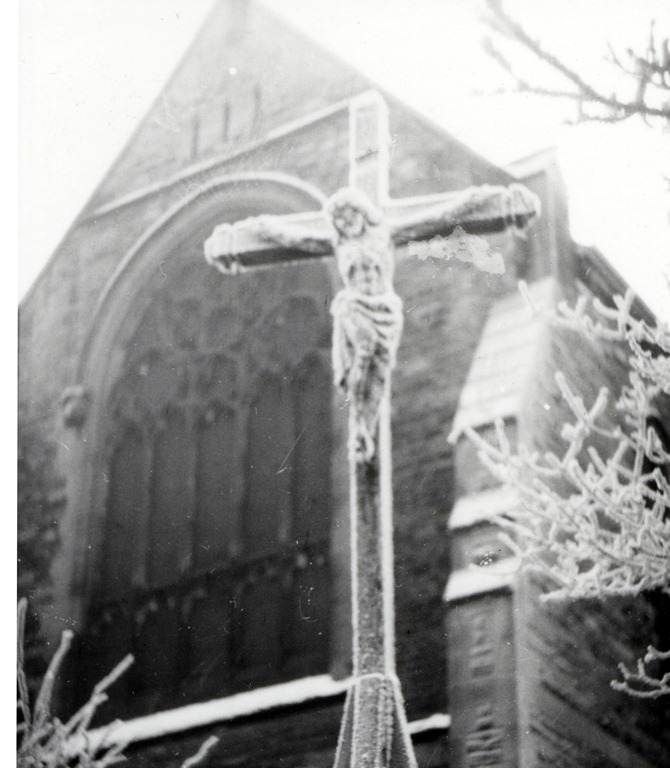 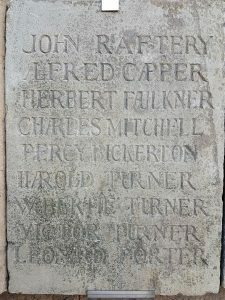 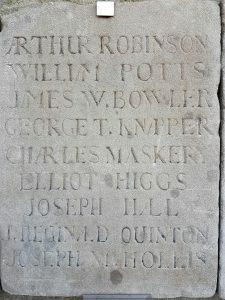 The advice of the Wayside Cross Society has been sought, and a member of the Council, Mr. F. C. Eden, a well-know church architect, has drawn up the plans of the memorial which are to be seen in the porch of St. Andrew’s Church. 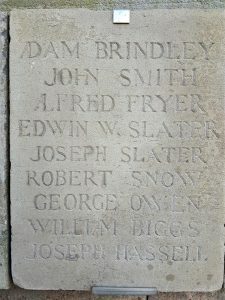 A general appeal will be made towards the end of August, in order that the part of the scheme may be carried out as soon as possible as there is a strong desire on the part of many of the relatives of the men concerned that, in view of the length of the war, something at least should be done now, so that they may feel that their loved ones are not forgotten. 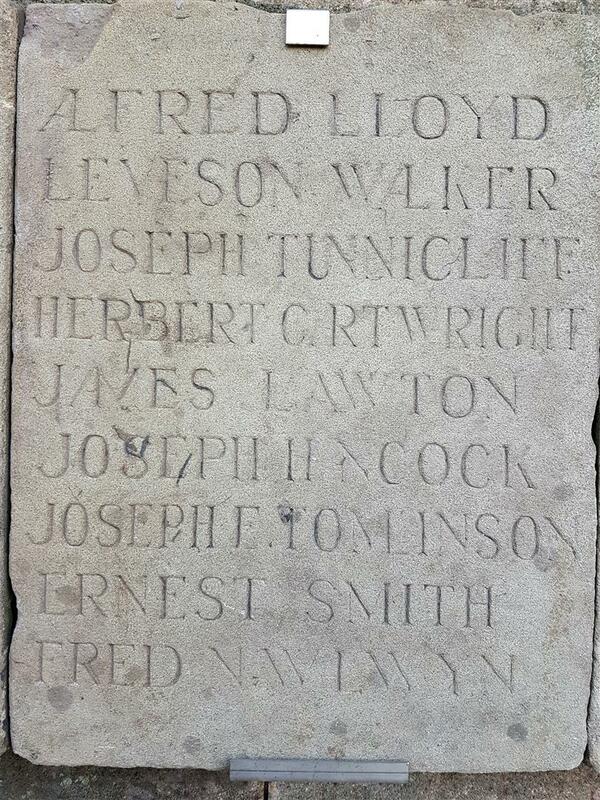 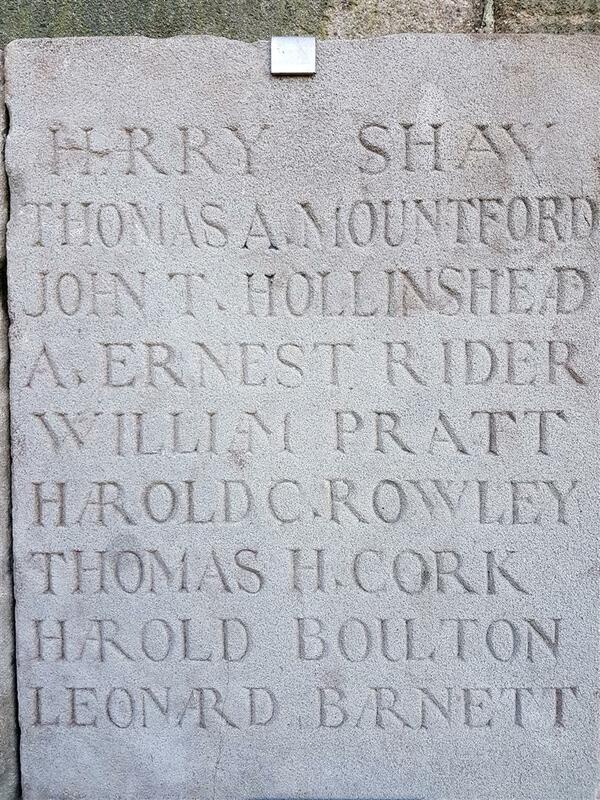 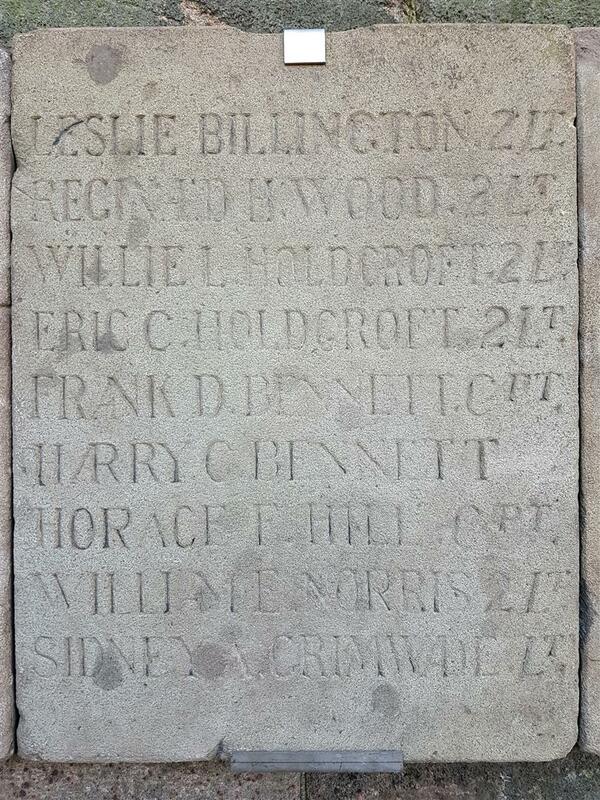 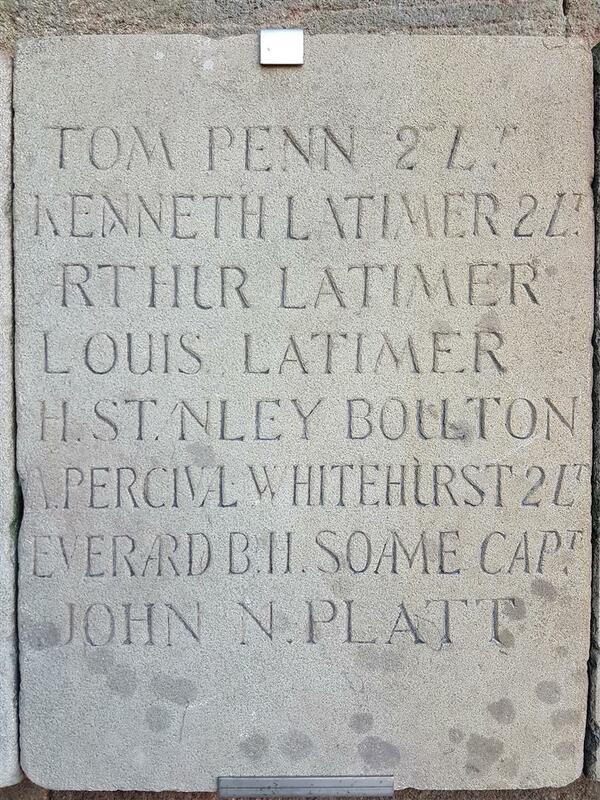 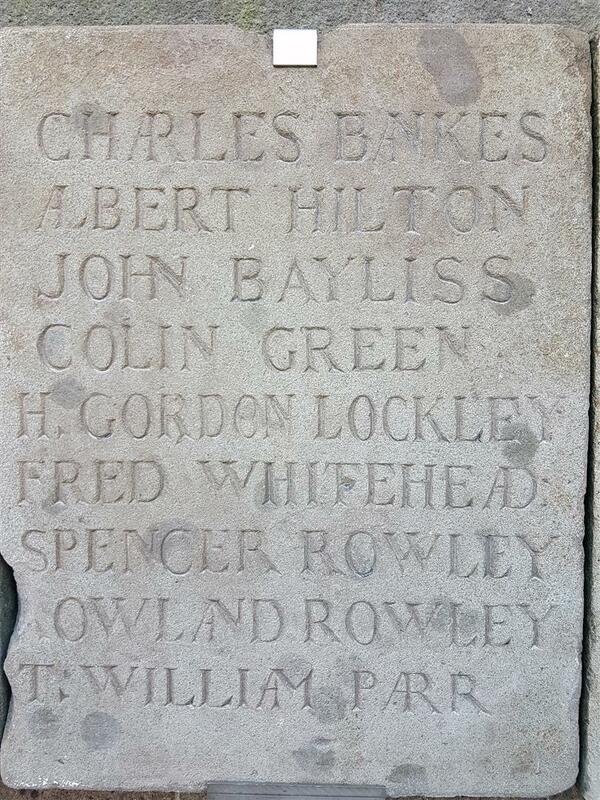 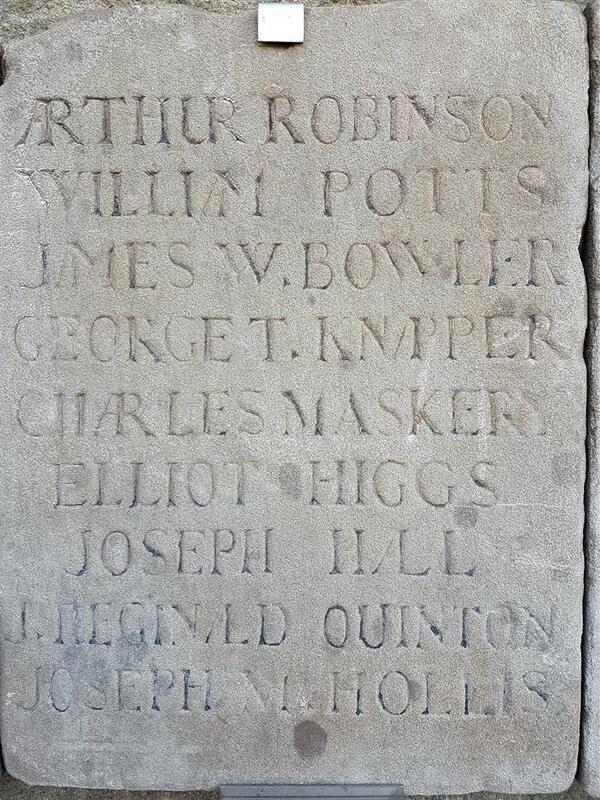 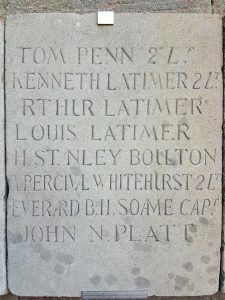 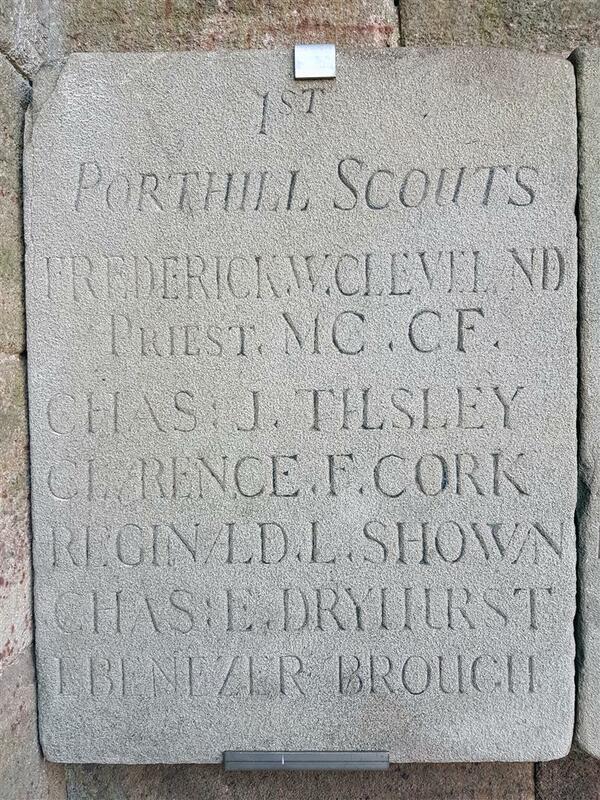 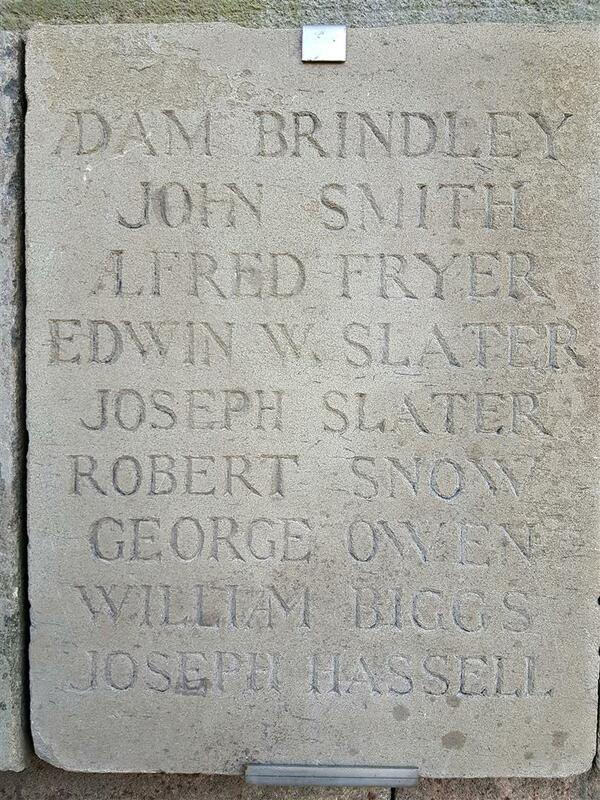 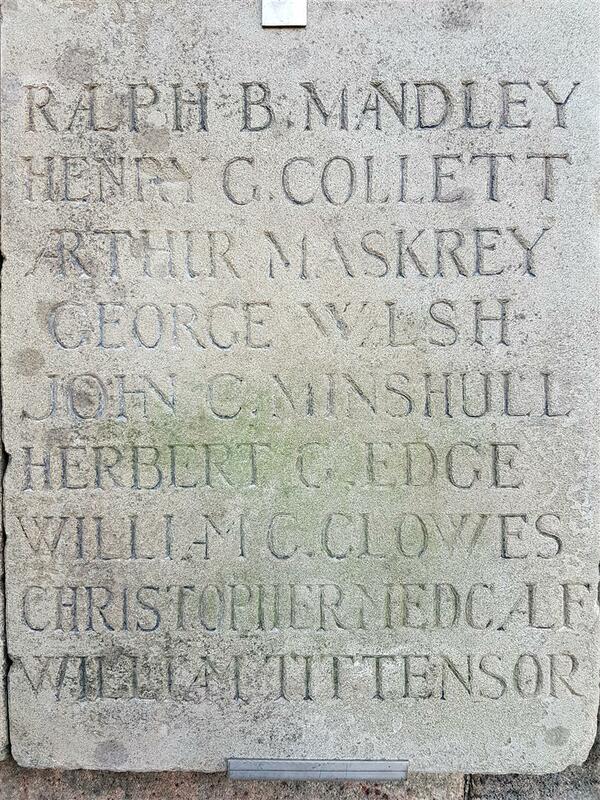 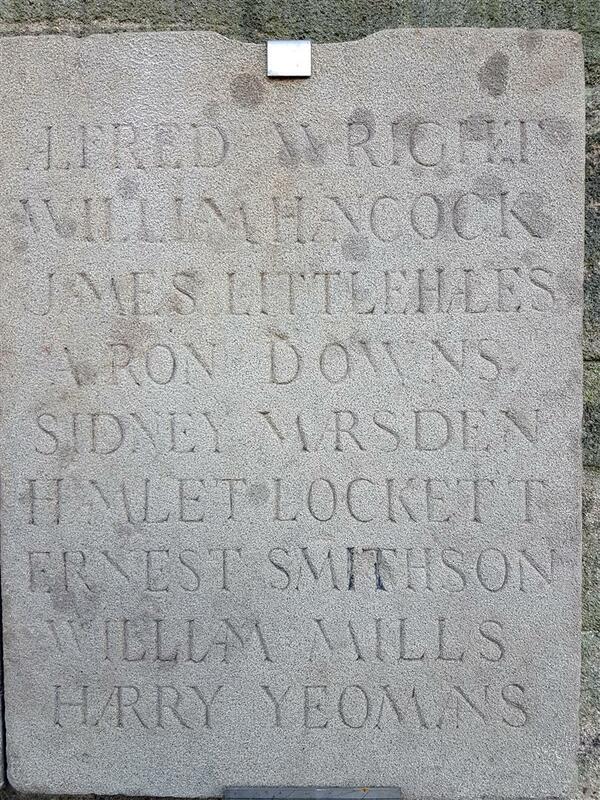 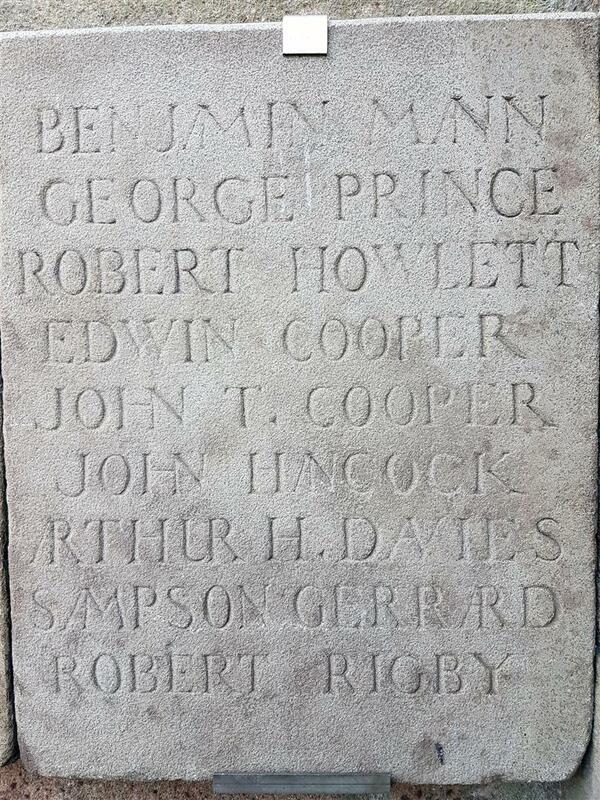 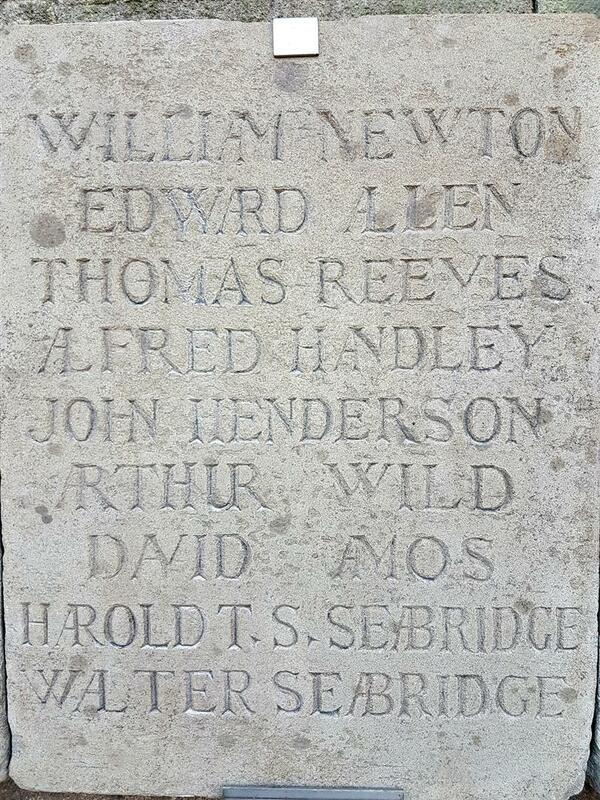 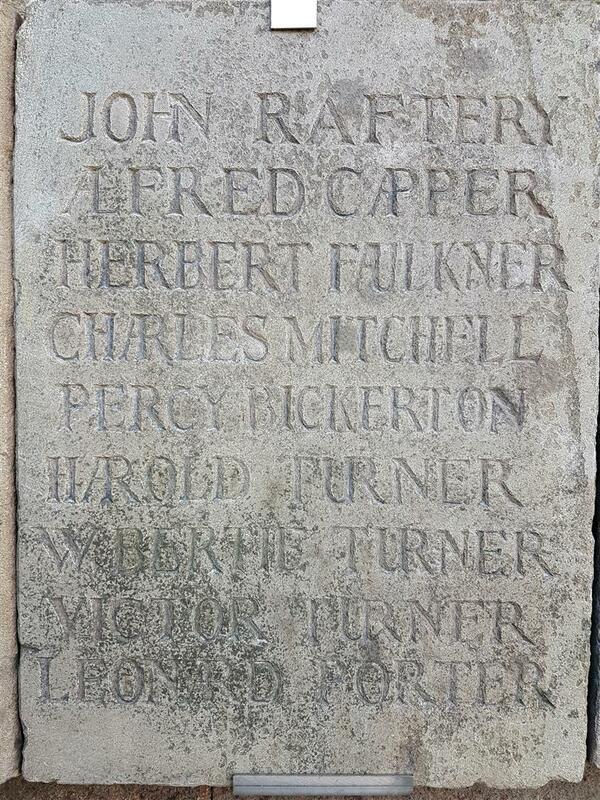 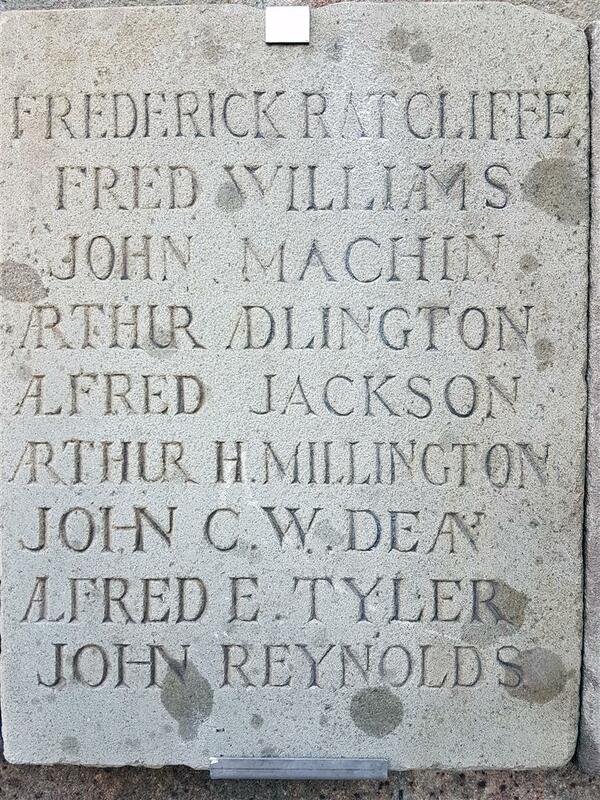 By each side of the Memorial are tablets commemoration all the men of the Parish killed in WW1. 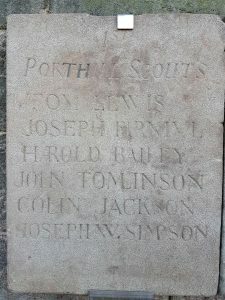 The Scouts are on two separate tablets.